‘Bad Times at the El Royale’: First Images Reveals the Star Studded Film!!! Check It Out!! | Welcome to Moviz Ark! 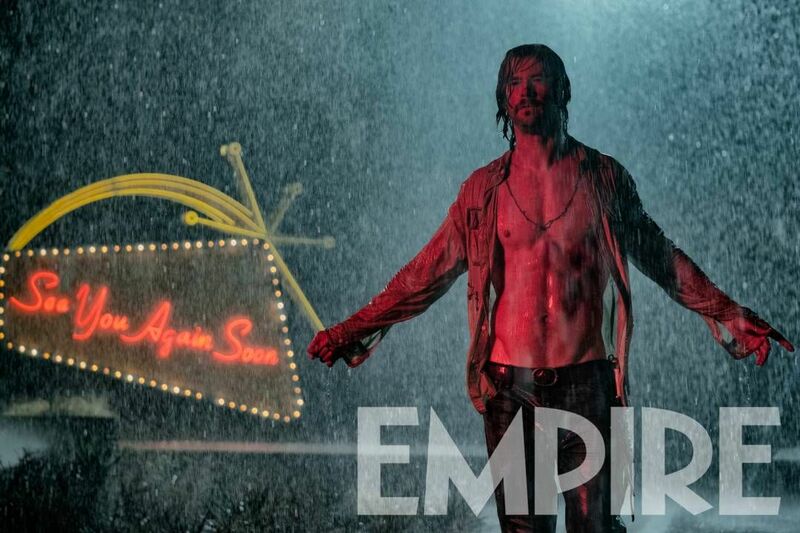 ‘Bad Times at the El Royale’: First Images Reveals the Star Studded Film!!! Check It Out!! One of my most-anticipated films of 2018 is Drew Goddard’s Bad Times at the El Royale. 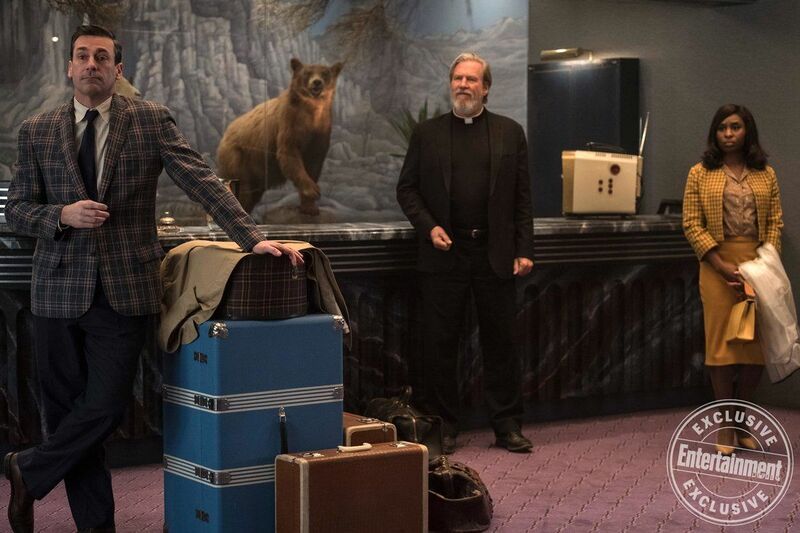 The first directorial effort from Goddard since The Cabin in the Woods, the plot follows seven strangers in 1969 who end up at the mysterious El Royale hotel and are offered a shot at redemption before everything goes to hell. The seventh is the young concierge of Lake Tahoe’s El Royale, who is played by Lewis Pullman. Check out the images below from both EW and Empire. Bad Times at the El Royale opens October 5th. ← ABC Cancels ‘Roseanne’ Following Barr’s Twitter Rant! !